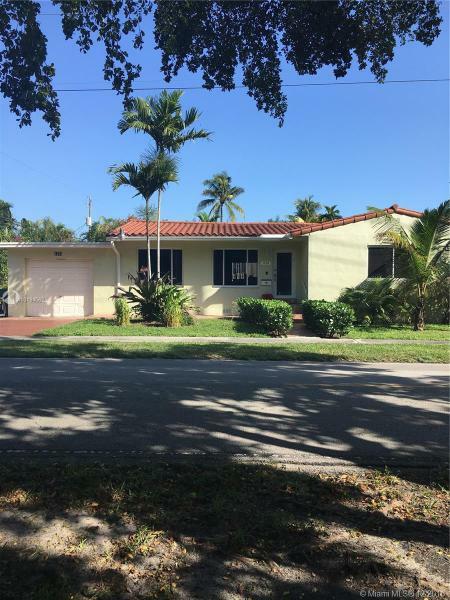 Centrally located and recently remodeled and upgraded home in Little Gables. 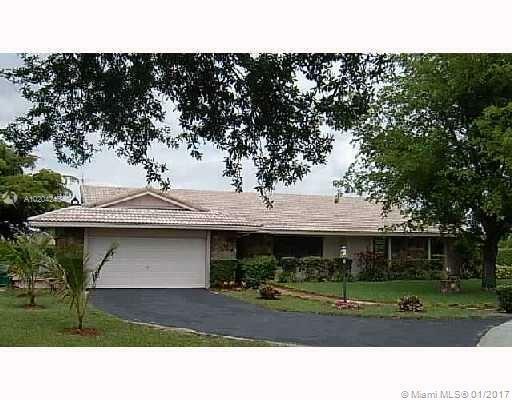 Minutes from every where yet in a very peaceful area between the cities of Miami and Coral Gables. 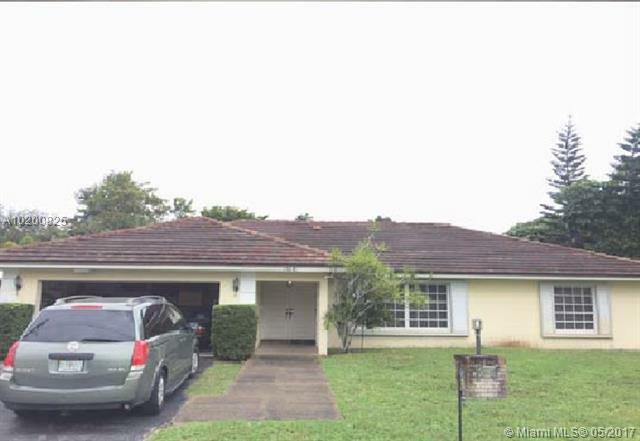 Very large 2 bedrooms plus an In-Law-Quarters. Recently upgraded bathrooms, Kitchen, Floors, electricity and A/C. Impact Windows. Please note this is an Estate Sale. Must be approved by Court. 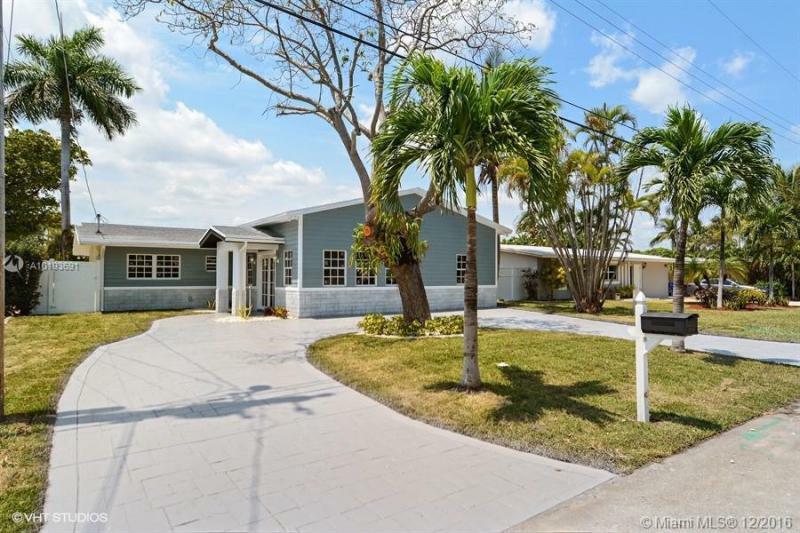 Beautiful Spanish style home in the Gables where you can walk to shops and restaurants. This property has a main unit 3-2 and rear cottage 1-1. Main home has ample living space. Very quiet location for family and home ownership. The rear unit can be rented to offset ownership costs. 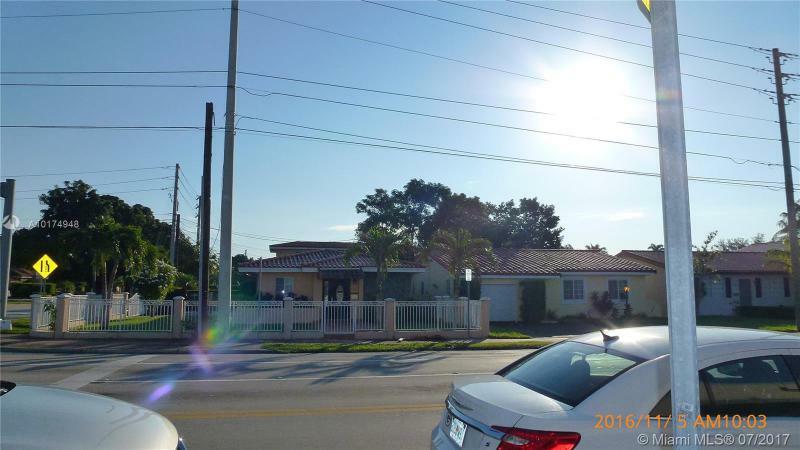 Great corner property, spacious 3 bedrooms/3 bath, impact windows, spacious bedrooms. Master suite features porcelain tile bathroom with glass shower, walk in closet, and lots of windows. 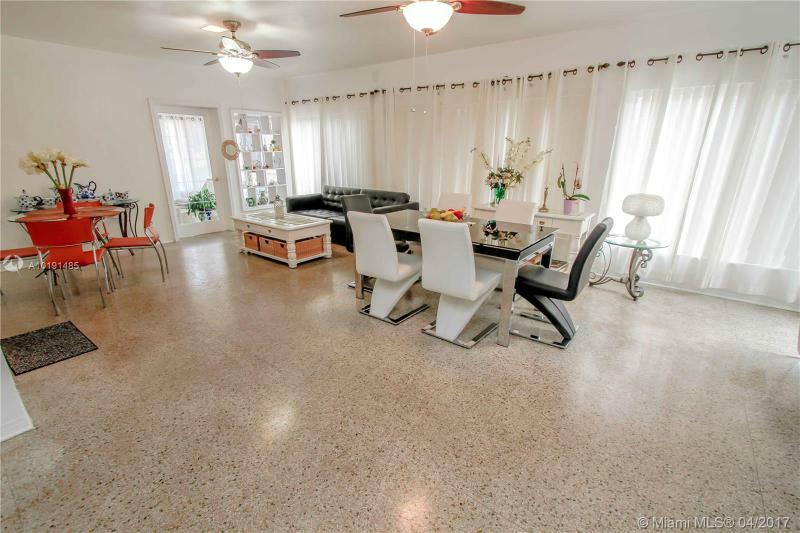 Redone terrazzo floors, fenced in backyard, open terrazzo patio, third bedroom has room for a closet and has a bathroom. 3 bedrooms,3 bath, 1 car garage. Bright open home. Kitchen features granite counter tops with stainless steel appliances. Gas stove and gas water heater. Short drive to the beach!